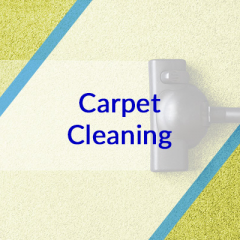 Green Cleaners Team Carpet Cleaning Brisbane Team offers you highest quality of carpet steam cleaning service in Brisbane at very reasonable price. There are many reasons why Green Cleaners Team provides the top carpet cleaning service in the house and business. We also know that every carpet cleaning situation is unique. Then our cleaning professionals use our highly-effective hot-water extraction method to remove ground-in dust and debris that may or may not be visible to the naked eye.